The cool thing about being friends with all kinds of creative people is that I’m surrounded by art. Every day, someone I know has brought something new into the world, almost always awesome. I thought it would be fun to share some of them, so you can expect a little signal sharing every once in awhile. My friend Rain has known me since the deep, dark days of my adolescence, and is still willing to associate with me. Her heart has always been wide open, and she lives her life with a fearless determination that I don’t think she ever gives herself enough credit for. 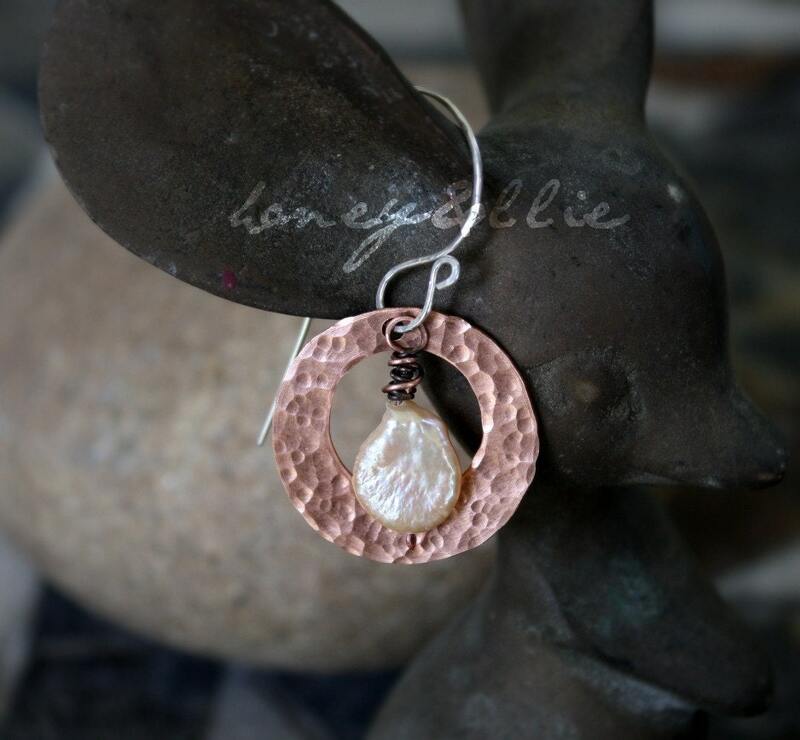 Her art is both personal and welcoming, and her jewelry perfectly captures the unique blend of rustic, elegant, joyful whimsy that I will forever associate with her. Are you a maker, a writer, a blogger? Show me something cool, and I would be happy to tell the rest of the world about it. Drop us a comment here, or through the Contact page. This entry was posted on Monday, April 25th, 2011 at 18:25	and tagged with art vs. the machine, connor wright, friends, signal sharing and posted in Chatter, Reesa, Signal Sharing. You can follow any responses to this entry through the RSS 2.0 feed. Aw, thanks. You do know that it was the fact that you and Michelle sold a short story that got me to quit freaking out over how I couldn’t ever write a whole novel, right? *Grin* On top of that, you introduced me to X-Files slash. So this is either all thanks to you or all your fault, whichever you prefer.